Before I talk a little about what good I've seen so far, I'm going to just type up on what I haven't really enjoyed so far, and there is a bit. 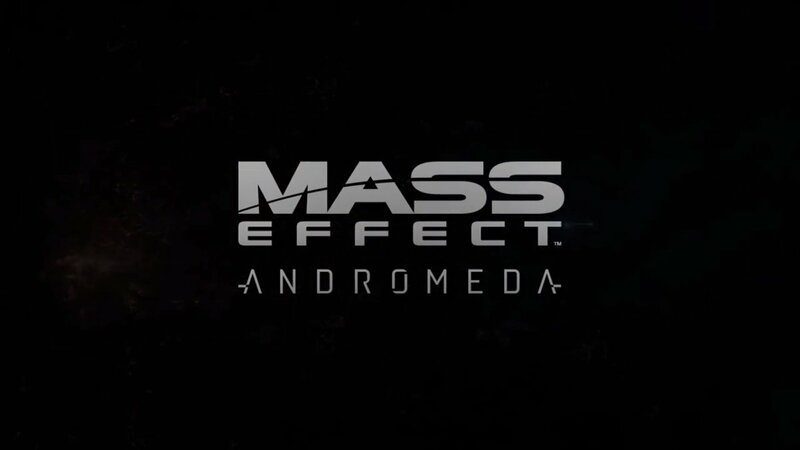 I will say to you that the Mass Effect game that you are expecting to see will take a little while to kick in and get going, with that feeling of the game I hoped it would be hitting me about hour two into the trial. The opening is very much setting the scene and allowing the novice ME guy/girl into the world, while also having the old guys get to grips with the way Ryder navigates around the screen. Boosts and things are all new to me, and just a simple get into cover from incoming bullets took a bit of getting used to, with the first few times just seeing myself run and jump over the cover I was trying to protect myself behind. Those opening two hours was also just a tad dull if I'm being honest, with the proper Mass Effect experience coming when you get your own........word I can't say as the whole spoiler free promise stated above. Once I reached this point I then finally started to get what I was expecting, with planets, hunting for items that allowed me to craft new weapons and armour, and just exploring began to open up. Now once again it still isn't perfect, as while looking glorious in some parts of the game other areas let it down a little, with facial expressions and things not being that good. I saw tweets about lip movements on Twitter earlier, but half the time your face in hidden behind a helmet, so this wasn't a huge deal as it was clearly to others. It isn't all bad though, as even with all these faults and things I still find myself wanting to stick around and explore. Still wanting to grow my created character into something special by earning upgrade points, and still wanting to do some researching and developing new weapons and giving them a name like pew pew, but most importantly, just enjoying myself in a game I had massive hopes for. When a game looks like the images I've used in this small post, is it any surprise that I'm willing to still want to lose myself in the full release? See you in a few weeks when I've no doubt lost around 30+hours into it. So yeah, overall thoughts are 3/4 thumbs up. With the game now hopefully getting into to full swing while I watch these last few hours of the trial come to an end.